Colours vary depending on current dye lot. Strong and hard Competition bite sleeve for your adult dog and Dog Sport. Choose below whether you want a left or right sleeve. 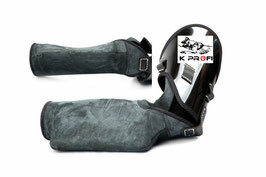 This protection sleeve PROFI ideal to train your dog to get a full grip. 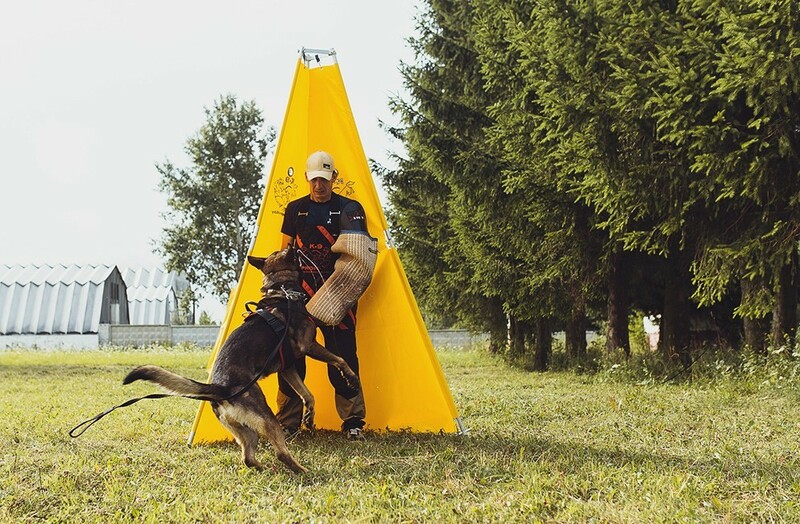 It's used in the IPO-program, also called Schutzhund program. Also for the training of police dogs, military dogs, personal protection dogs, intervention dogs and other service dogs. 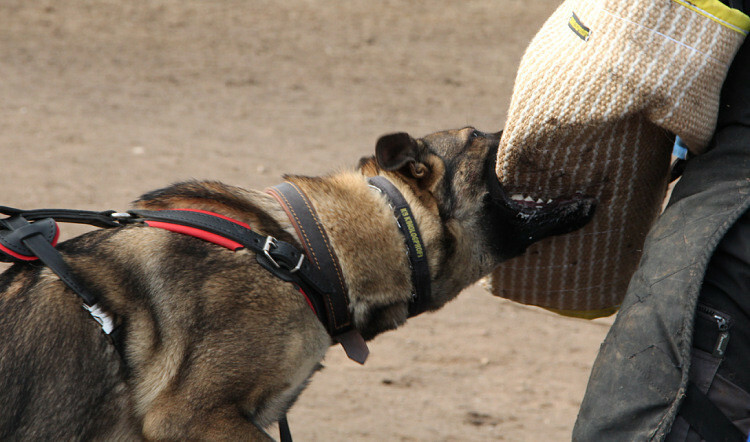 View more Dog Bite Equipment.